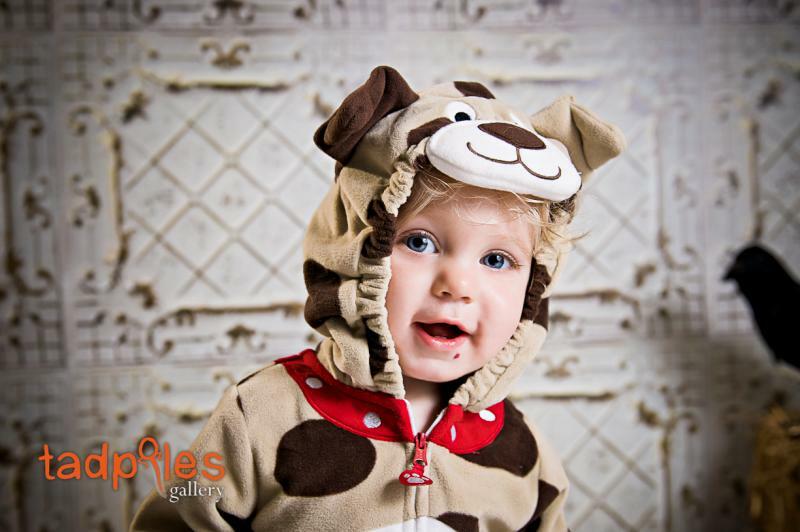 Come check out our new child and family photography studio 2575 Partridge Rd. 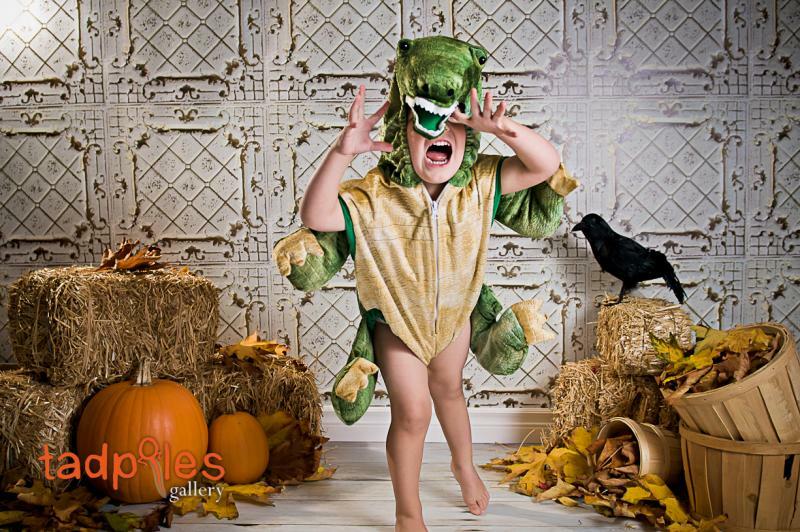 Mill Bay and have your adorable child photographed in their costume by a professional photographer. 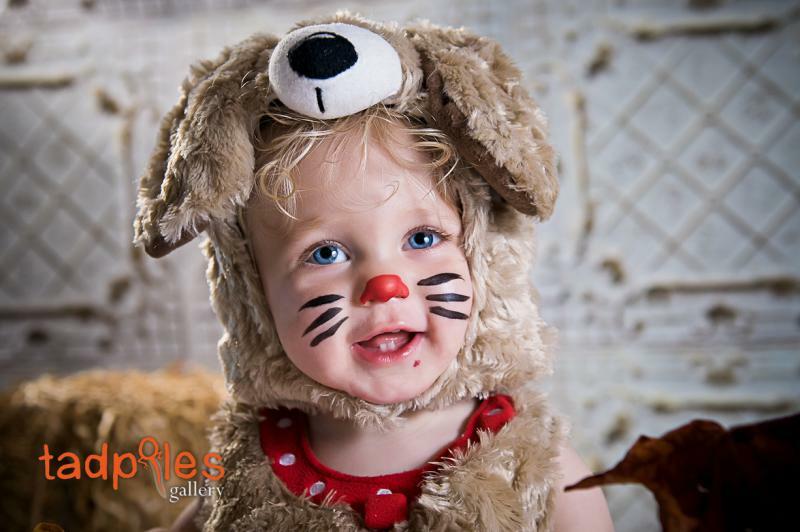 Our Halloween mini session includes face painting, a 5x7 print, a digital copy, online gallery and 8 wallet sized prints. Other packages are also available. 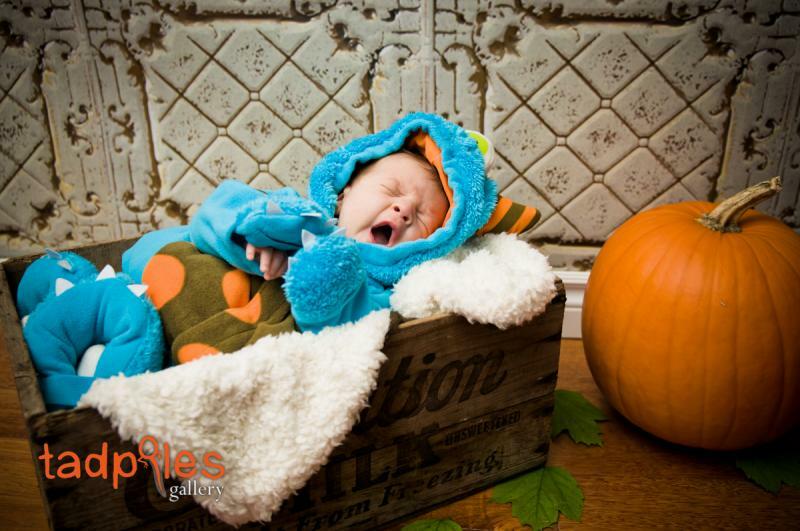 If you book your family holiday photoshoot at the Halloween event you get the basic package for free! 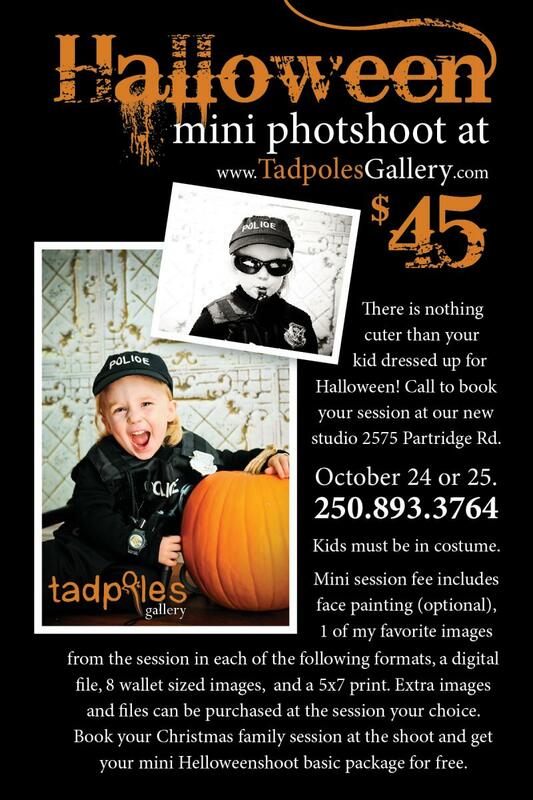 Call 250-893-3764 (FROG) or email melanie@tadpolesgallery.com to book your time. 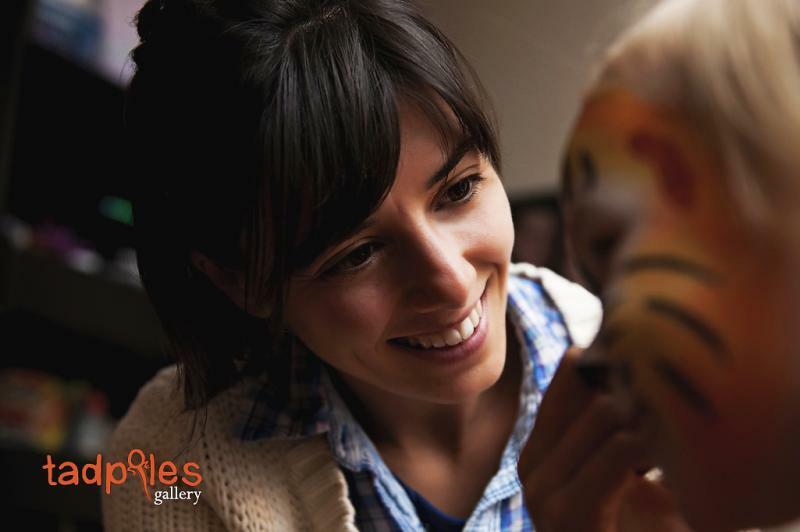 Spaces are filling up quickly so book fast. It looks like I will be doing Mill Bay on the 24th and Victoria 25th depending on how many people sign up from Victoria. 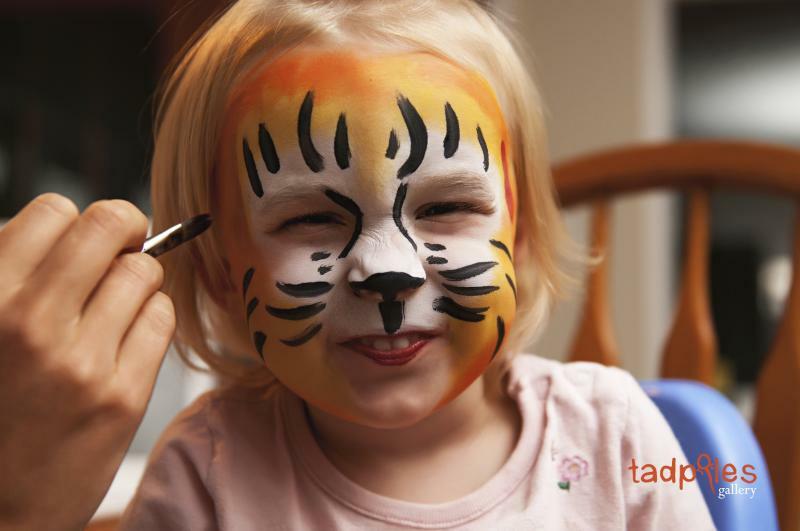 We create memories, and freeze them for you to live them over and over.